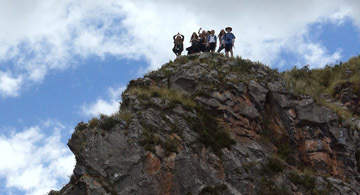 Looming mountains paint an impressive background for picturesque Andean villages. Deserts, beaches and rainforests offer landscapes as rich in diversity as in beauty. 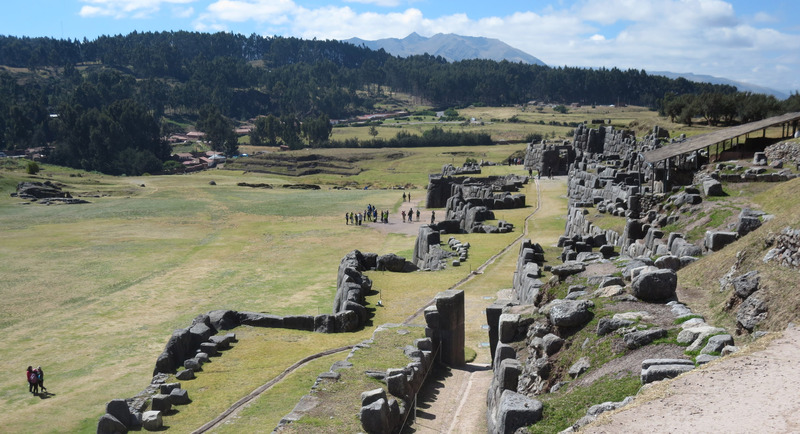 Visitors will marvel at the grandiosity and mystery of the Lost City of the Inca. Smiles are as abundant as ancient Incan ruins in Peru—La Tierra de Los Inca. Did you know that the potato is originally from Peru? 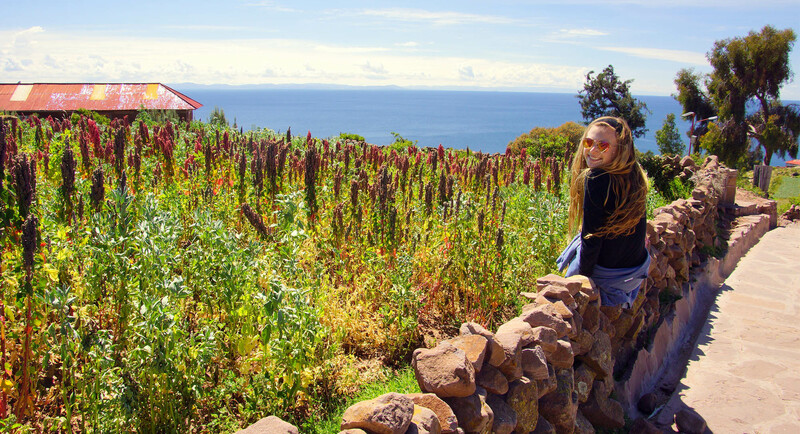 The country produces over 3000 types of papas! Taste all that Peru has to offer! And put your Spanish to the test when you ask your familia peruana to explain the traditions of the famous Inti Raymi celebration.